The purpose of palliative and hospice care at Generations at Oakton is to provide comfort, pain, and symptom management as well as emotional support. Why Choose Generations at Oakton for Hospice Care? Generations at Oakton offer hospice care services in partnership with a variety of local hospice providers. Our staff works collaboratively with the hospice providers in all aspects of the patient’s care to include family, friends, and attending physician to provide an individualized plan of care. Hospice care provides secondary support services including pastoral care, recreational therapy, home health care aides, counselors, social services, and consulting by the hospice medical director. Generations at Oakton believes it is essential to provide both emotional and physical well-being to all parties involved. Therefore, we pride ourselves in partnering with such services to provide quality care. 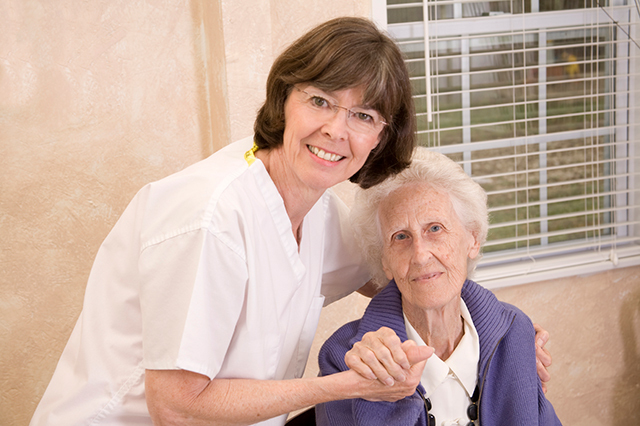 We develop an individualized care plan to meet the needs of your loved one as changes occur.